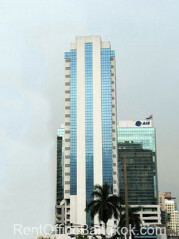 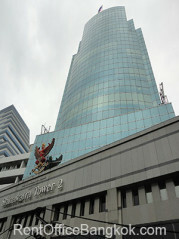 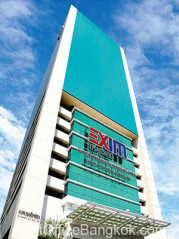 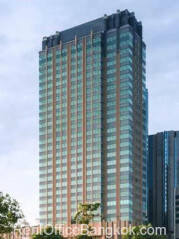 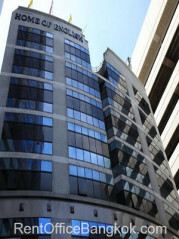 Many high-rise office buildings are situated along Paholyothin Road. 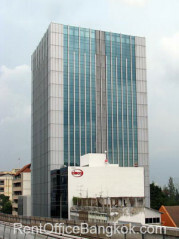 Starting from BTS Victory Monument, Paholyothin Road connects Payathai Road to the old International Airport Don Muang. 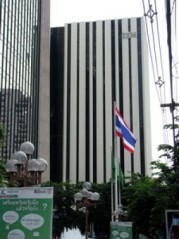 The Northern BTS-line runs along Paholyothin Road up to Sky-train station BTS Mo Chit. 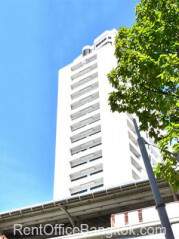 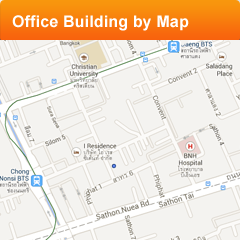 In general,Paholyothin offices offer value (space as well as quality) for rental money. 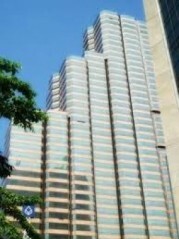 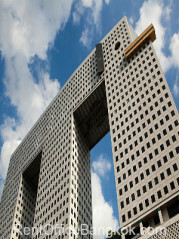 Unit Sizes: 100 - 1,000 sq.m. 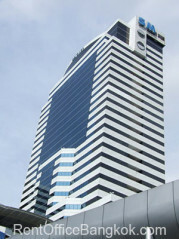 Unit Sizes: 100 - 1,200 sq.m. 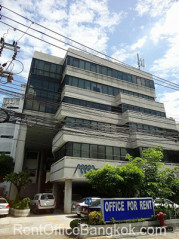 Unit Sizes: 100 - 900 sq.m. 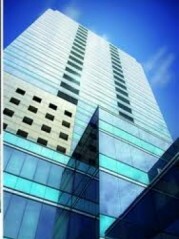 Unit Sizes: 100 - 600 sq.m.